Our first big trip as a couple was to Australia. BUT it was just as fun the second time around! 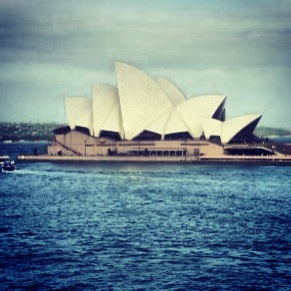 Our visit to Australia: The Sydney Opera House. 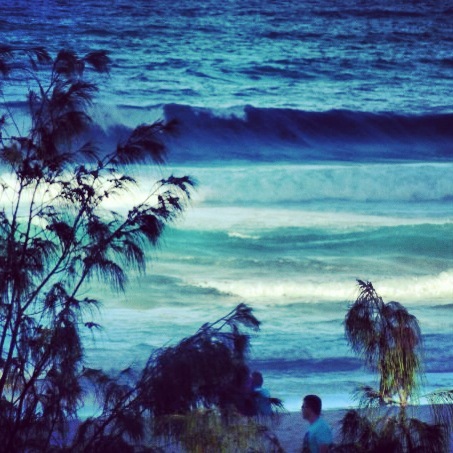 Our visit to the Gold Coast (while in Australia): Coolangatta. My handsome hubby on the beach in Coolangatta. 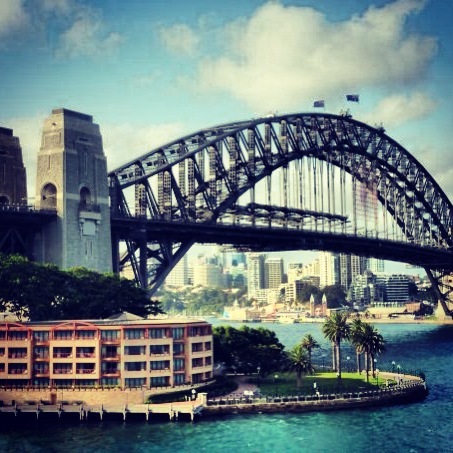 Our visit to Australia: Sydney Harbour Bridge. 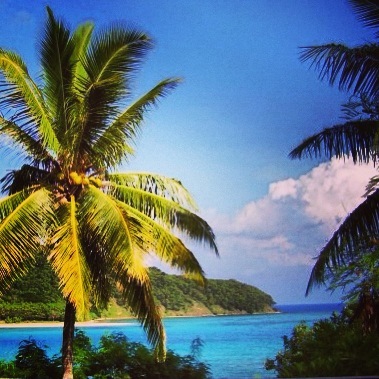 Fiji is the PERFECT (7 day) ‘layover’ while heading to Australia.